More than just a home. 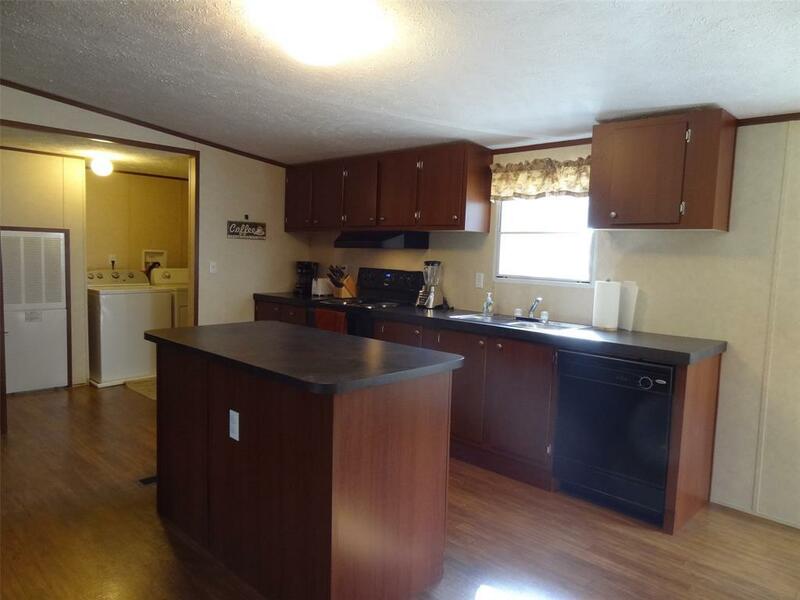 You could not find a more versatile property. You could live & work here, or live here and lease out the buildings, or have your business here and lease the home. 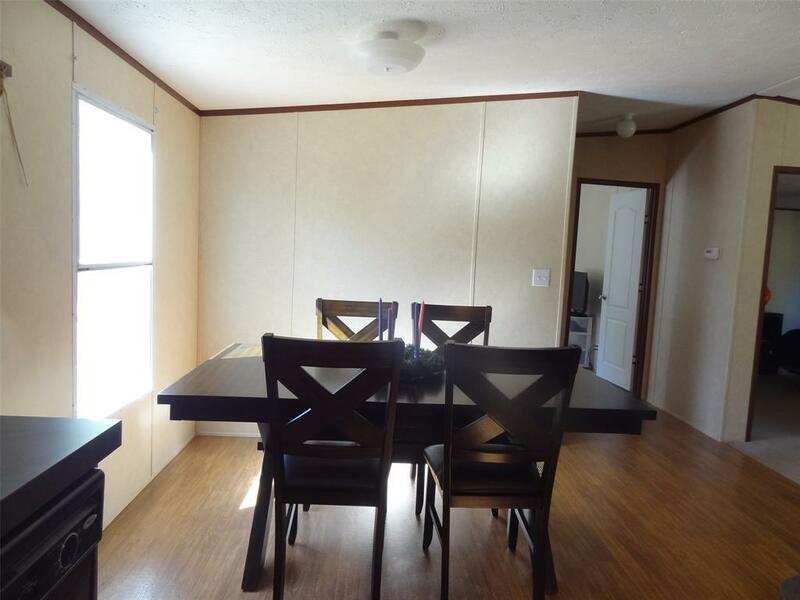 The home is a 24x52 ft. 2014 3/2/2 double-wide in excellent condition with decks on front and back. 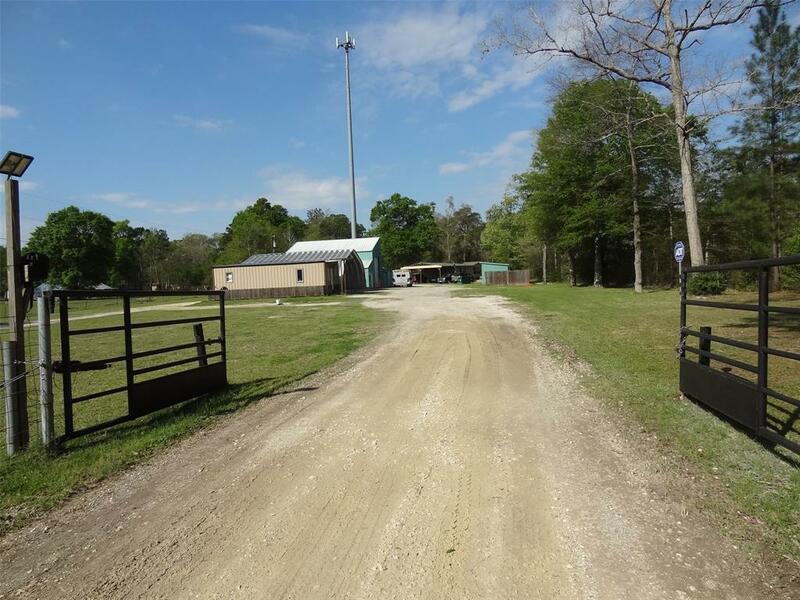 Great business location for truck/auto repair, drive-thru grocery, landscape, etc. Shop has drive-thru bay w/14 ft. over-head doors, office, storage w/ bathroom and shower. Paint room has ventilator fan system, 240 volt Husky compressor, and mixing room. 600 sq. 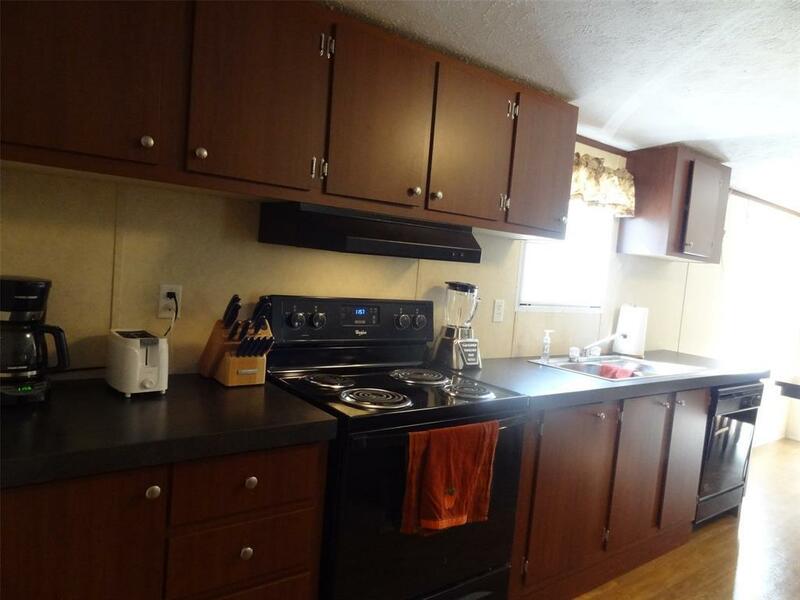 ft. 2-room guest house has 1/2 bath and kitchenette. Security system, fenced with iron front gate, two entrances. 185' deep water well. Will also lease/purchase. Pet Deposit Description Seller's Option. Listing courtesy of Duncan Enterprises Llc.